Biyoteknoloji ve ilaç endüstrilerinin özel taleplerini karşılamak üzere tasarlanan LKH UltraPure santrifüj pompalar, maksimum çalışma süresi ve yüksek verimlilik, ayrıca kolay temizlenebilirlik ve eksiksiz dokümantasyon avantajları sunar. 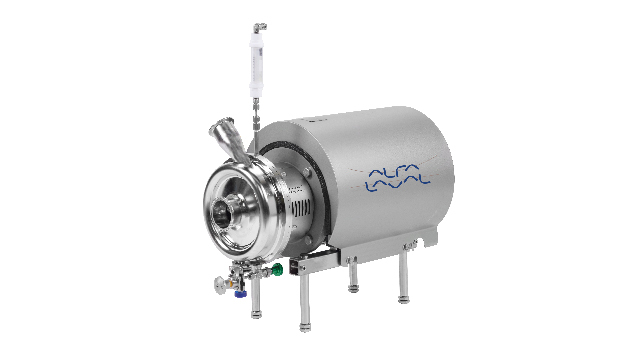 The LKH UltraPure is the premier choice for biopharmaceutical processes that demand high efficiency, exceptional cleanability, contamination safety, robust design and low maintenance. 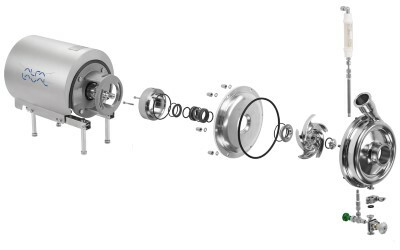 An external shaft seal, advanced impeller design and crevice-free internal surfaces are the special features, which make these pumps ideal forultra-clean processes where low energy consumption is of concern. External shaft sealprovidesmaximum hygiene by placing difficult-to-clean parts on the outside of the pump. The external shaft seal ensures that the centrifugal forces in the pump contribute to the enhanced lubrication of the shaft seal and that wear particles are forced out of the pump and do not mix with the product. 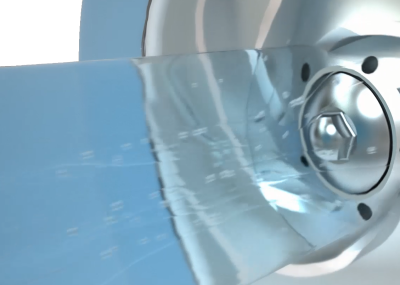 A precision-engineered pump and motorprovide optimal efficiency with gentle product treatment. The robust design and tight tolerances together with the advanced impeller design minimize slip and ensure that the energy is used to transport the liquid through the pump without diminishing cleanability. The Q-doc package for LKH UltraPure comprises performance tests, material certificates, traceability of product wetted parts and the necessary parts and service information.This attention to detail maximizes uptime and minimizes risk. The balanced design and use of spring force contribute to pressure equalization within the shaft seal area. This minimizes the risk of opening during unforeseen events, such as pressure shock. Alfa Laval uses the same shaft seal for all UltraPure centrifugal pumps, regardless of size or model. This standardization reduces inventory and makes wear parts replacement quick and easy. *Measured at 20°C, one light band corresponds to 0.3 µm flatness over the entire sealing surface. Defined O-ring groove providing firm positioning of the O-ring on pump casing and metal to metal contact provides a predefined compression of the O-rings with no crevices for contaminants. External shaft seal with few wear parts and spring mounted on the atmospheric side, meaning no wear of the spring or other internal parts going into your product.